We make available an extremely efficient range of Safety Equipment which is manufactured in accordance with IS standards. Our range of products is ideally suited for handling various emergency situations such as fire and others. We use finest quality raw material to bring forth this exclusive range which ensure high performance, low maintenance and longer durability of these products. 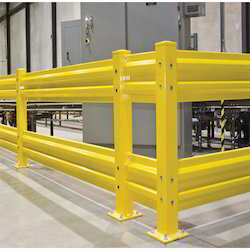 Size: 1", 1.5", 2", 3"
We are a Quality conscious company, introducing high-quality products new to the Indian markets which are acclaimed for their high utility and extreme effectiveness.Our Safety Guard Equipment are known for their accurate and precise manufacture. 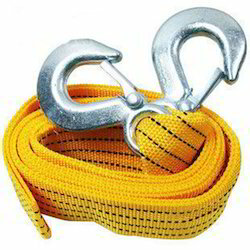 Backed by our industrial experience, our company presents a bulk range of Towing Belt to our customers. 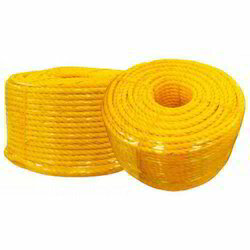 We provide a range of PP Ropes for serving to a large number of purposes. Our products are 100% checked and self certified before it leaves out our premises. 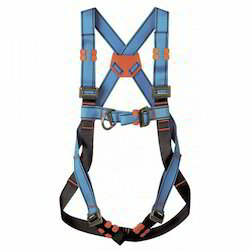 Under the guidance of our experts, we offer a wide array of Full Body Safety Harness to our respected clients. 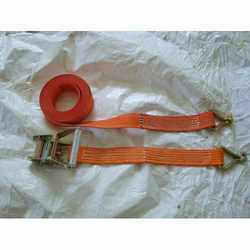 We are the trusted supplier of a wide range of Safety Belts.